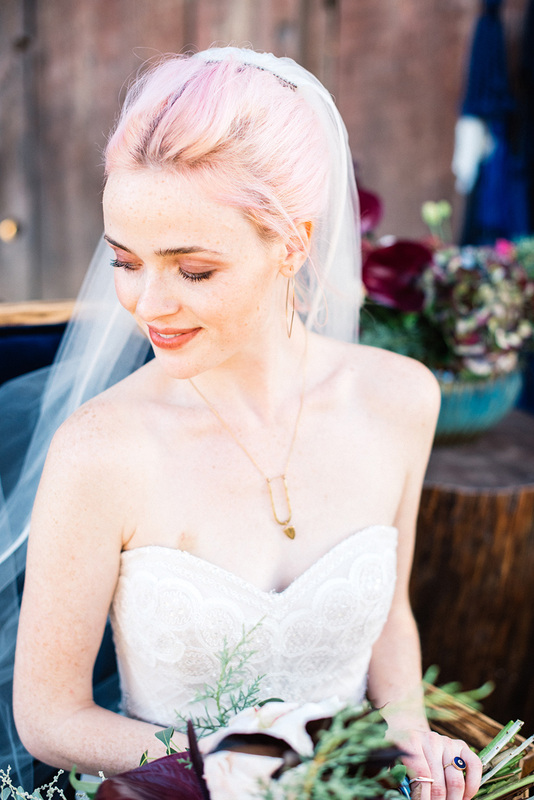 I haven’t done a styled wedding shoot or post in awhile, but am so excited to show you the latest one Cara Robbins, Wild Heart Events, and I collaborated on. This breathtaking photoshoot, “Wild Love,” was inspired by the bohemian and rustic setting at Gainey Vineyard in Santa Ynez, CA. Keep reading to see more. I hope you love it as much as I do! Over the summer, I had a terrible hair experience that left my curls super crunchy, dry, and brittle. It was a combination of a setting spray and a foam mousse that damaged my hair and caused tons of breakage. Seeing my hair break off right before my eyes was scary, so right then and there I set out to get my hair healthy and hydrated. In order for those crunchy curls to be gone and for my hair to have total hydration, I needed to change up from the products I was using. 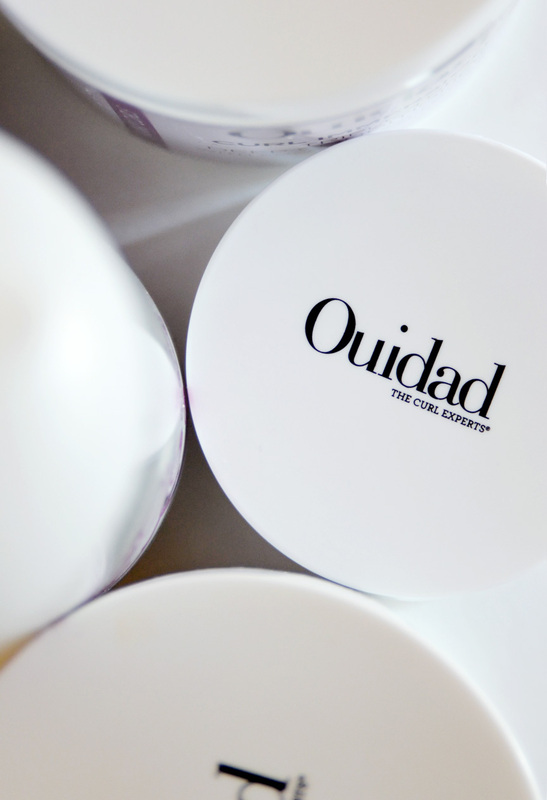 Enter Ouidad’s Curl Immersion line. These products are hair miracles that brought my dry and crunchy curls back to life! Read more about these amazing products below. The latest issue of Mini-Maven Magazine featured creative editorials inspired by fashion icons. I was excited to work with the magazine founder and photographer, Kymberly Marciano, on the cover story celebrating Mickey and Minnie Mouse. 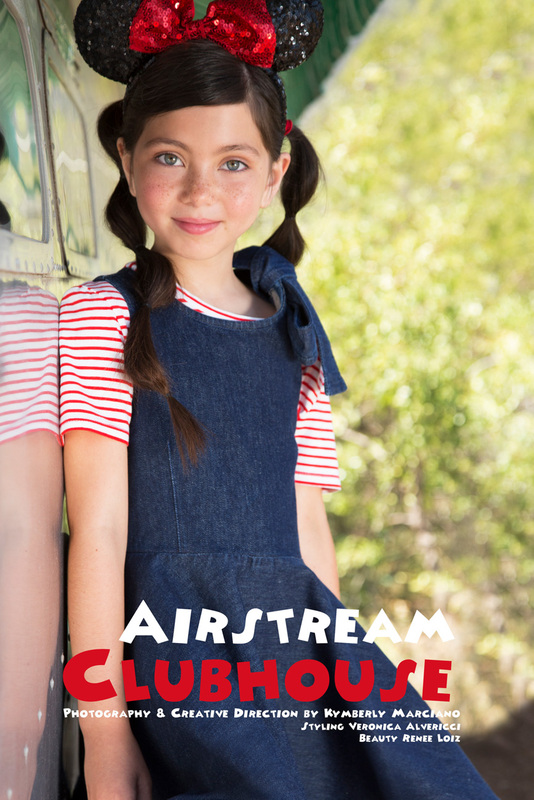 We shot in the Malibu Hills in a vintage trailer turned into an Airstream Clubhouse. Keep reading to see the looks I created for Mini-Maven’s Icon Issue. Each year, Pantone has an event where they announce what color will be on trend and represented by the design and fashion industry. This year, for the first time, Pantone announced two Colors of the Year. 2016 brought a softer take on color with Rose Quartz, a subdued dusty pink, and Serenity, a calming pale blue. 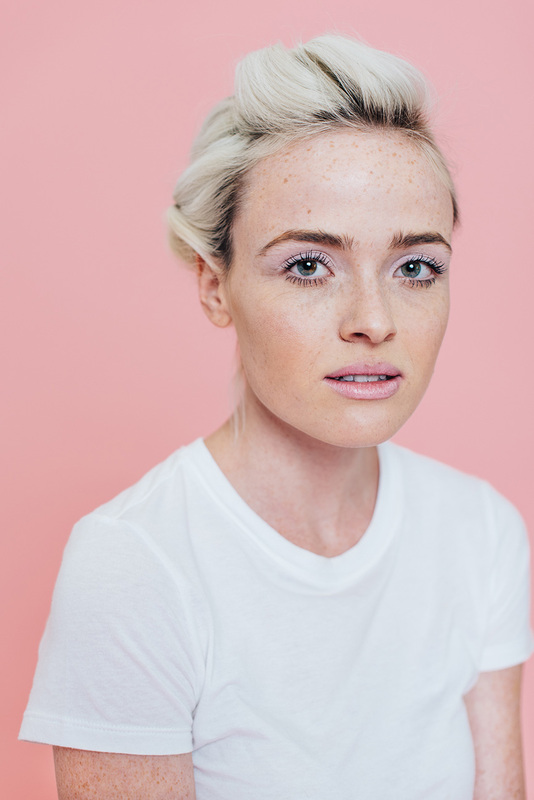 Inspired by color and the simplicity of this duo, I worked with photographer, Cara Robbins, to create a beauty shoot highlighting product from Sephora + Pantone Universe.